October 11th 2018 marks the launch of Himalaya Salt Sports Candy, targeting the sporty and outdoorsy, by creator of Big Foot Candy - Nicko Jeep Manufacture Sdn Bhd. 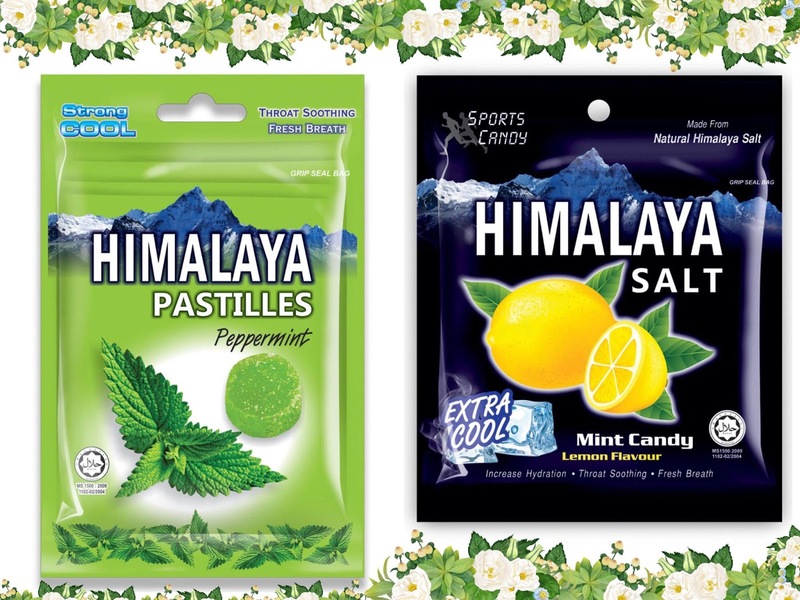 Today's star, Himalaya Salt Sports Candy, is made with natural Himalayan Salt. Its beneficial for individual after an intense workout by supplying the much needed sodium. Its refreshing minty flavor that is not overpowering is what I love and definitely ideal after a lunch, right before an important meeting or simply coz of the hot weather! ^^ The extra cool sensation of this hard candy help soothe my throat too. 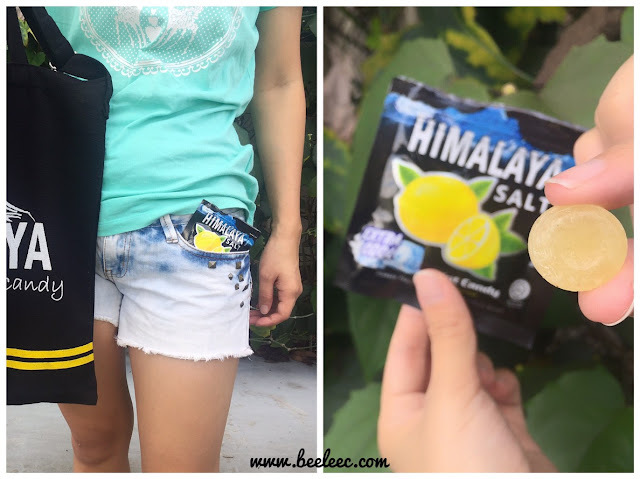 The inspiration behind this sports candy came about during a hiking trip with his friends when he suffered bad cramps due to excessive sweating which causes a decrease in the concentration of sodium in blood stream. This was when Kenny (Founder & Managing Director of Nicko Jeep Manufacture Sdn Bhd) wished he had a candy creation (with Sodium content) handy. 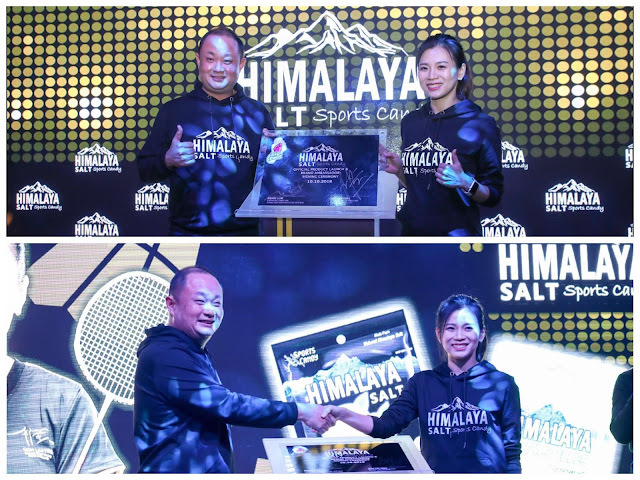 Natural Himalayan Salt (contains more than 80 natural traces such as Potassium, Magnesium and Calcium) is believed to possess many health benefits, such as maintaining hydration in the body. Pure Lemon juice rich in Vitamin C + mint have soothing benefits. 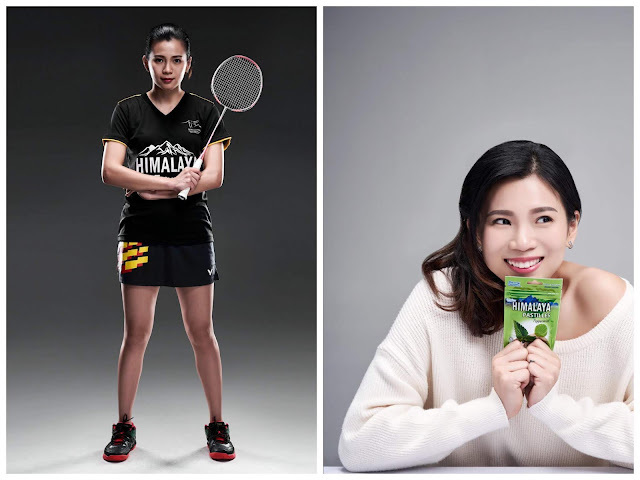 Goh Liu Ying (2016 Olympics Badminton Mixed Doubles Silver Medallist) is the Himalaya Salt Sports Candy Ambassador as she is a role model for aspiring young sportsmen and sportswomen. 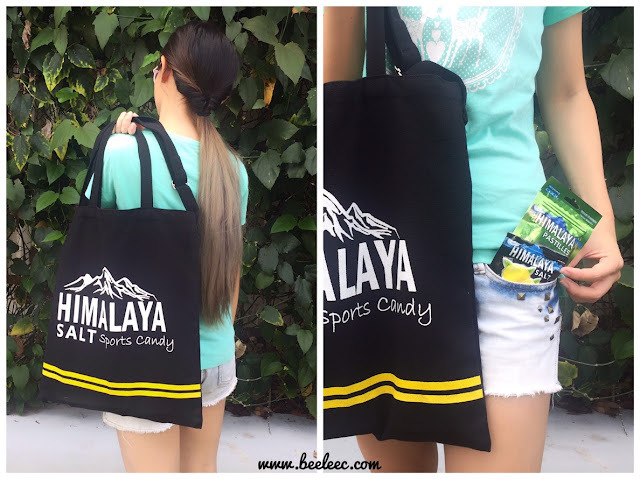 She is also a fan of the candy and takes it whenever she is out training and have it with her during tournaments. Meet the Himalaya Pastilles Peppermint. 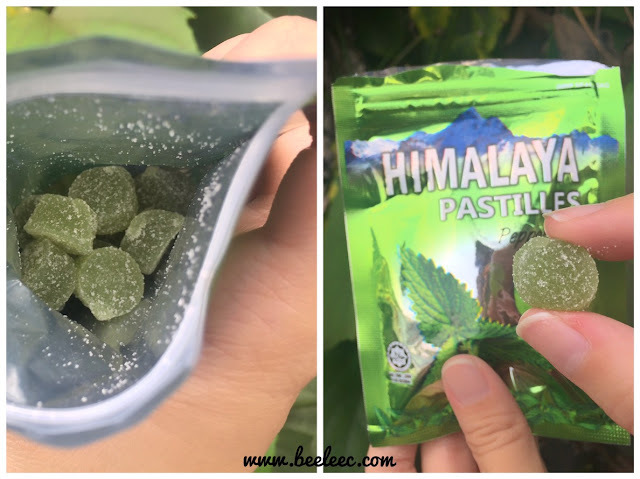 It is delightfully chewy, bite-sized pastilles that also come in a convenient resealable packet that soothe the throat and freshen the breathe with its STRONG cool mint flavor.